So you want a great summer vacation on a budget this summer but money is tight? I think you’ll agree with me when I tell you that there’s nothing quite like a great vacation. We come back feeling refreshed, rejuvenated and more connected with our spouse and family. But sometimes if we don’t plan and budget for it, the after effects of that great vacation can leave us stressed out, frazzled and deeper in debt. In this post, we’re diving deep into the world of budgeting for vacations. We’ll look at the best ways to plan and pay for a great vacation, but we’ll also explore a lot of money saving tips. Specifically, though, we’re talking about the best ways to plan a summer vacation on a budget. 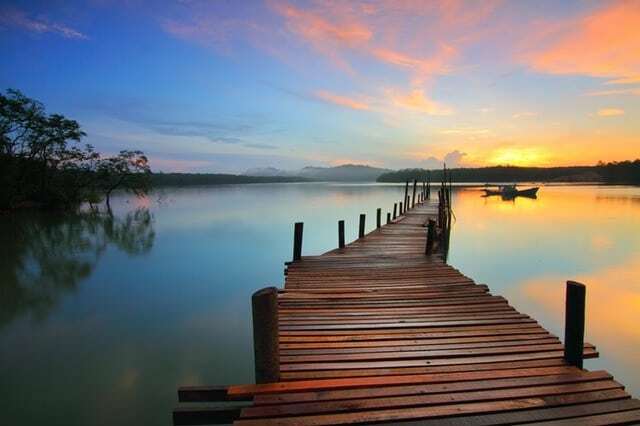 That way you can truly come back re-energized and ready to take on the world. My family always has a great time on vacation. Whether we’re in Costa Rica or the Waco zoo, we have a blast. We spend less time on electronics and more time having genuine connections. With HomeExchange, you essentially you switch homes with another family; no cost to you or them. And because they are affiliated with TripAdvisor, you know it’s safe! Another good tip I learned from my very astute wife was to buy (or convince grandparents to buy) annual passes to zoos, museums and places like Six Flags. Then when you want to vacation when broke, it becomes a great day or week for next to nothing. 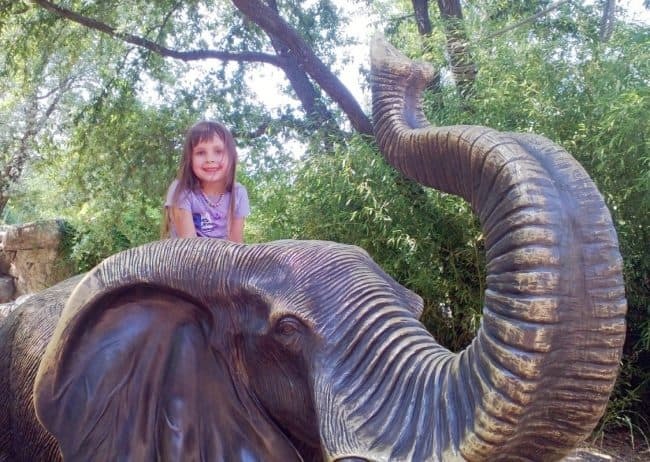 Plus many of the zoo and museum passes work nationwide in large networks of affiliated zoos and museums. We all live on tight budgets. We’ve all seen expenses go up over the past 10 years and many of us have seen slow or stagnant wage increases. That can make traveling on a budget a real challenge. The good news is that even the most frugal among us have room to cut in our household budgets. Get rid of cable – Get the top-rated digital antenna from Amazon for under 30 bucks, or get a Roku stick and stream Amazon Prime, Netflix, Hulu, and other similar channels. Don’t have Amazon Prime? It’s got tons of channels, movies, and TV shows. Try Amazon Prime free for 30 days! You’ll also get their famous free 2-day shipping on all qualified purchases. 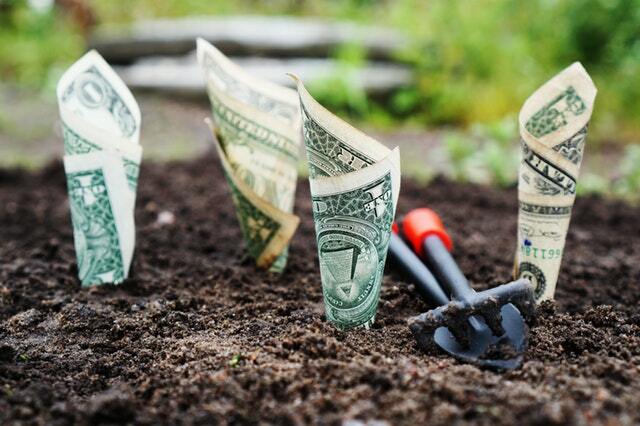 Related: 1 Simple Lawn Care Tip to Save You $50 Per Year! I would also add that if you typically buy brand new cars you’re wasting a crazy amount of money. I get that a new car is nice, but if you’re on a tight budget, it makes way more sense to buy a late-model well maintained used vehicle. We just bought a 2012 Mazda5 minivan and couldn’t be happier and we spent almost $20k less than what it would have cost to buy a brand new mini van. Even with upkeep and maintenance, we’ll still come out on top! Not sure buying used is right for you? Check out my guide How To Buy a Car! Trouble Saving for a Budget Vacation? 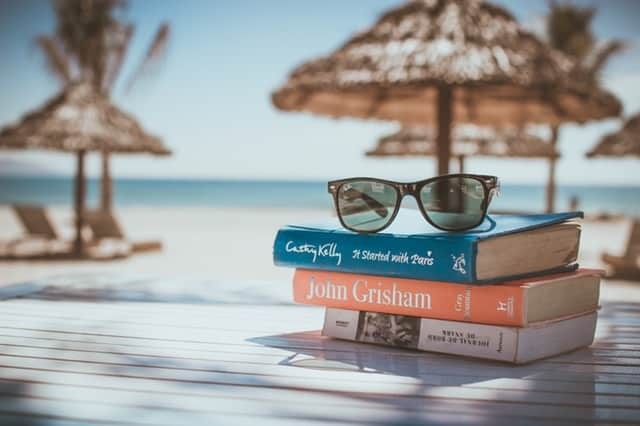 If you find yourself having trouble disciplining yourself to save for your summer vacation on a budget, then you need a good system. It could be dumping your pocket change in a jar at the end of each day. Perhaps you resign yourself to skip Starbucks every other day. Put that money right in the jar too. Keep that jar somewhere you can’t miss it; bedside table or maybe an end table right by the front door. Out of sight is out of mind. 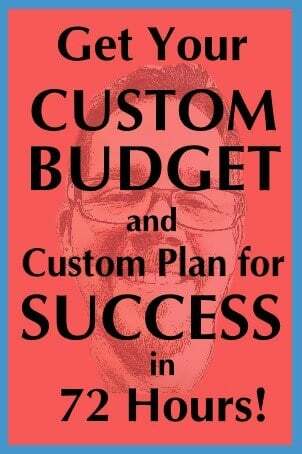 What I do know is that having a written budget each month is key to making sure your hard earned dollars are going right where you want them to. 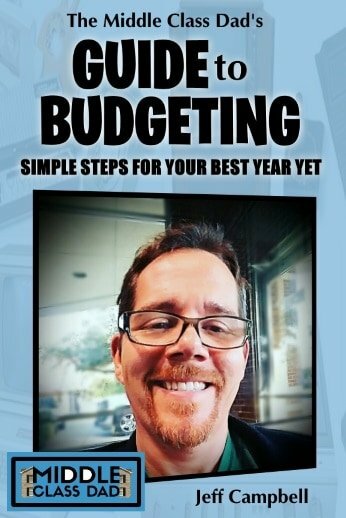 Related: 5 Effective Household Budget Template Tips – Make Your Money Work Smarter! 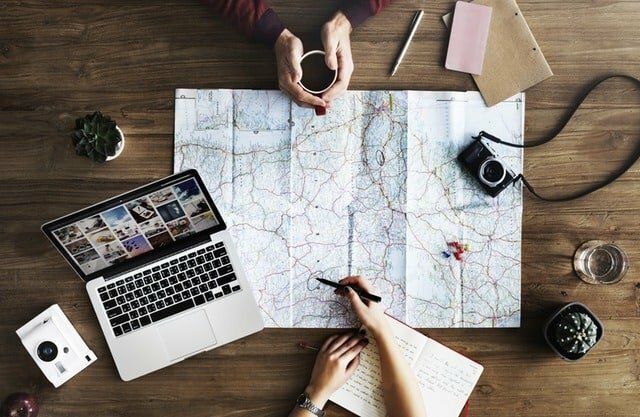 Need help to budget for a family vacation? – a key step in improving cash flow and helping you vacation when broke!! This is the very same spreadsheet my wife and I have used for about 7 years. If you’re on a tight budget, then starting early is the key to your summer vacation on a budget. The longer you have to save, the more you’ll have to spend. Often too, the earlier you pay for reservations, the better deals can be had. Thus if you’re looking at a traditional summer vacation on a budget, starting 4 to 6 (or more) months ahead of time is truly optimum. Purchase cruise tickets either way early or last minute. Like most airlines, cruise ships raise prices as it gets closer to sail date. However when it gets really close, whatever isn’t booked often gets deep discounted. The biggest downside is that you may be left with less than optimum quarters (like near an elevator). But hey; you’re on a cruise to the Caymans and got a great deal. Plus are you really there to hang out in the room? When trying to figure out where to go to on your summer vacation on a budget, think about where everyone else wants to go. Disneyland is PACKED during the summer. But because Orlando is much hotter, I bet Disney World is less crowded. People crowd into Vail, Colorado during ski season. Guess what they can’t do during the summer in this amazing and beautiful town? I don’t want to repeat some of the destinations I already covered in my above-mentioned previous post, so here are some additional great destinations on a budget. Truly mystical and magical and beautiful! Beautiful vacation home rentals in nearby Jackson Hole Wyoming from $150. Reserve Now at TurnKey Vacation Rentals. Stop by Dave Ramsey‘s place for some fresh baked cookies and a chance to meet Dave and watch him on air! Enjoy Music City – Vacation Rentals in downtown Nashville from $70 at TurnKey Vacation Rentals. Ripley’s Aquarium – sleep with sharks, swim with stingrays and much more! Check out the BEST places to stay on Trip Advisor! No passport needed if you’re a US Citizen! The average year-round temp varies between the low 70’s and high 80’s; perfect year round! 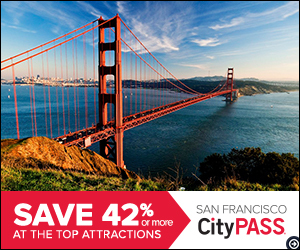 Fly for less booking with Travelocity! I alluded to some of these at the very top, but staycations are great and under-rated! 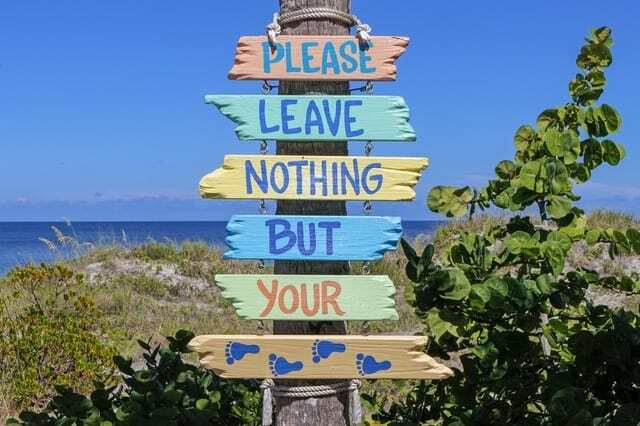 Unless you live on an uncharted desert isle (is your name Gilligan? ), you’ll have plenty of fun stuff within driving distance. Having a great summer vacation on a budget doesn’t necessarily mean leaving town. In my town (technically Wimberley, but essentially the greater Austin area), we have a great resource called Free Fun in Austin. I bet your town has a website or Facebook page like it too. This is a great resource for kid-friendly things to do for little or no money. Perfect when you have to vacation when broke. I also bet many of you have only scratched the surface exploring your own towns. We live our lives working, parenting & doing housework. Those things and sleeping account for 90% of our lives (groan!). I also think a family volunteer afternoon at a local food bank would be a great way to connect while doing some good for your community! Sure this will cost you a couple hundred, but compared to flying the family to Disneyland, you’re hardly spending anything. 7 Ways You Can Have a Great Summer Vacation on a Budget? Did help you plan your next summer vacation on a budget? In today’s post, we took an in-depth look into the world of vacation planning. We explored the top travel tips, cost-saving strategies and my best suggestions on where to go and not go. But we also looked at the best ways to do a summer vacation on a budget. Just because you’re short on cash doesn’t have to mean you and your spouse or family can’t find the perfect getaway to recharge and unwind. Struggling with your family’s finances? What you need to get your finances back on track or to take it to the next level! This free (and highly customizable) budget worksheet will give you the tools you need to get your family’s finances back on track (AND help eliminate the turmoil that comes with financial chaos). Join the 13,512 people who follow me and my posts each week. By entering your email above you are agreeing to receive emails from me. But I promise to never spam you, sell your email address or otherwise send you anything I don’t genuinely think can help people. Unsubscribe anytime. Who Says You Can’t Support a Family & Study at the Same Time? Great post, thank you for the mention!